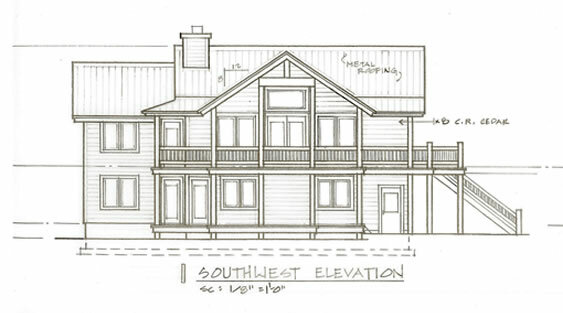 Langsfeld Design offers architectural design and drawing services to ensure that building projects not only meet the client’s needs but will be built accurately and adhere to applicable design guidelines, building codes, and regulations. Affordable professional services allow local and second homeowners to enjoy custom residential designs. Custom architectural design for single family homes, multi-family units, additions and remodels to existing structures and light commercial buildings. 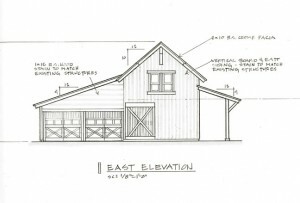 Production of construction documents and drawings necessary for permitting and building: site plans, floor plans, exterior elevations, foundation and structural plans, building sections and details. Coordination of all phases of the architectural design and drawing process with clients, builders, surveyors, engineers, design review boards and government building departments. 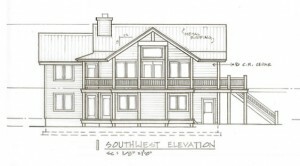 A majority of our design projects have been focused in Gunnison, Crested Butte, Lake City, Mt. Crested Butte, Almont, Skyland, River Neighborhood, Crested Butte South, Riverwalk, River Rim, Spring Creek, Dos Rios, Glacier Lily Estates, Meridian Lake Park, Pristine Point and Gunnison County. Langsfeld Design combines construction knowledge, attention to detail, and a unique perspective of space to create professional designs that meet the needs of the homeowner and complies with building regulations. 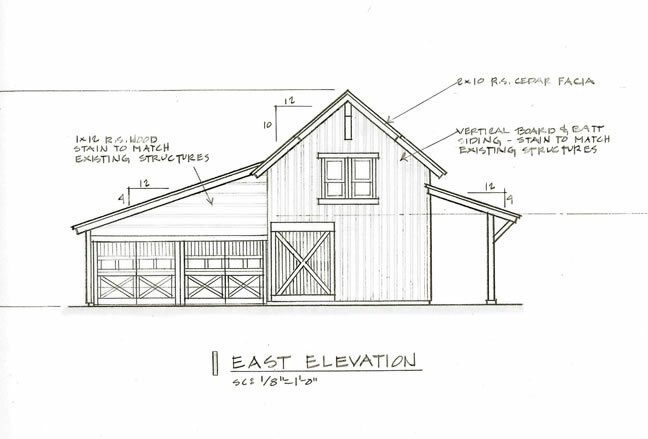 Clear and concise construction drawings ensure accuracy during the building phase.